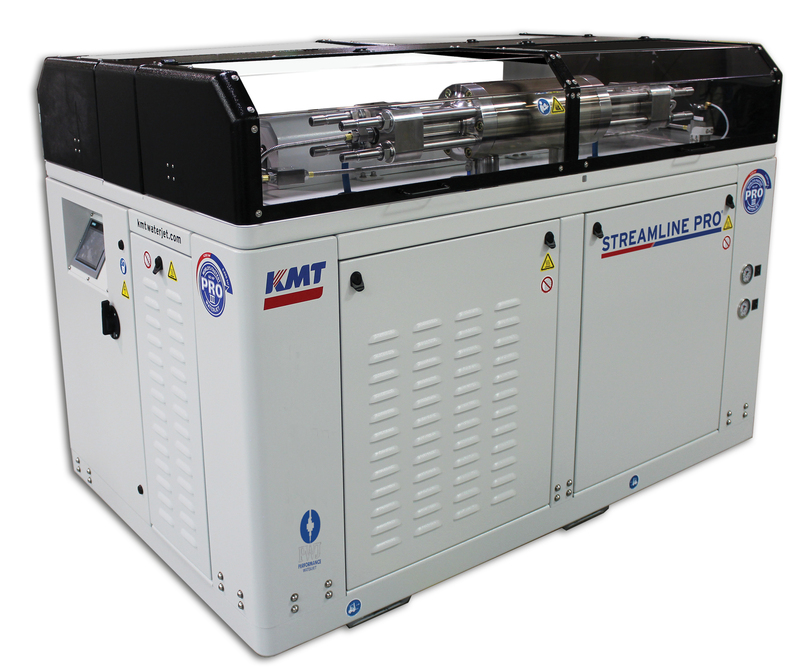 The KMT Streamline PRO series of waterjet pump are the next generation of revolutionary waterjet cutting pumps. 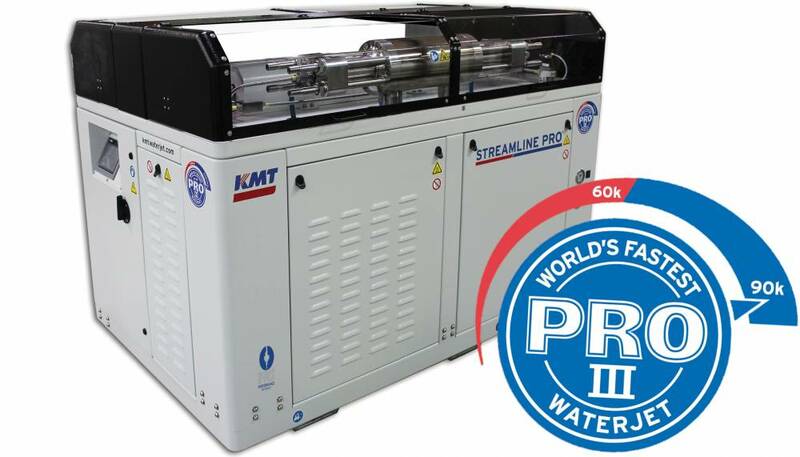 The Streamline Pro pumps (60hp and 125hp) are capable of a continuous output of 90,000psi (6,200bar) at 2.8l/min, and offers increased productivity and greater return on investment. 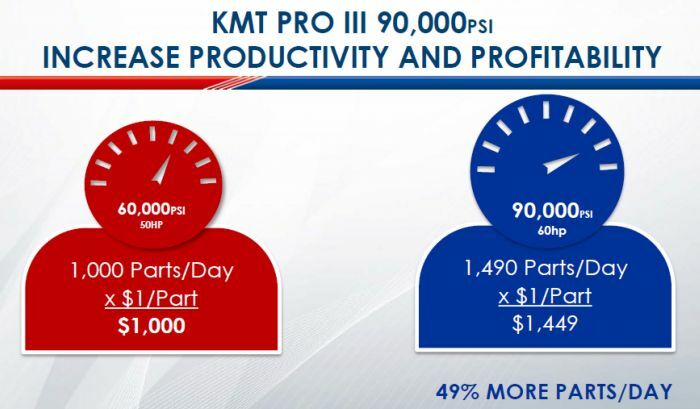 90k psi is ideal for cutting super hard materials such as ceramics, bisalloy, chromium carbide and exotic materials. 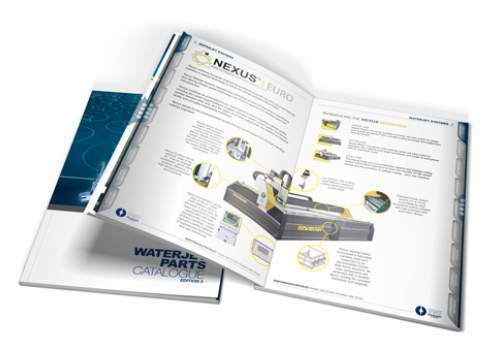 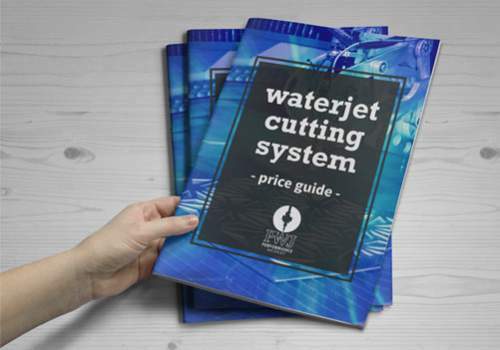 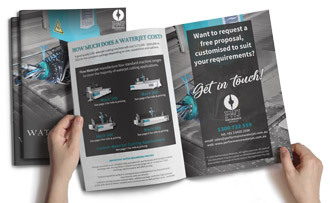 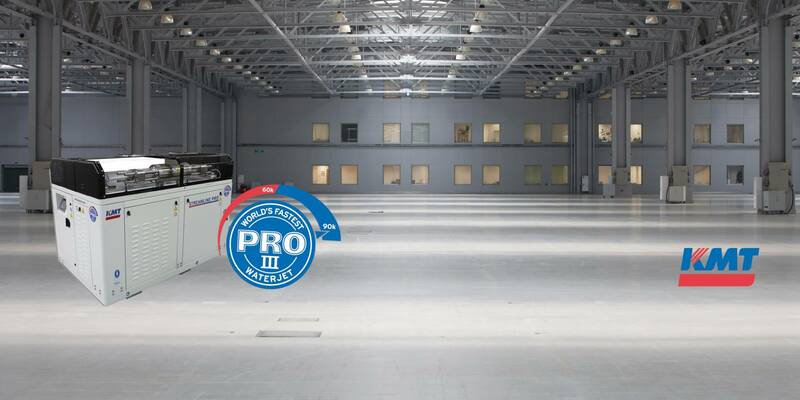 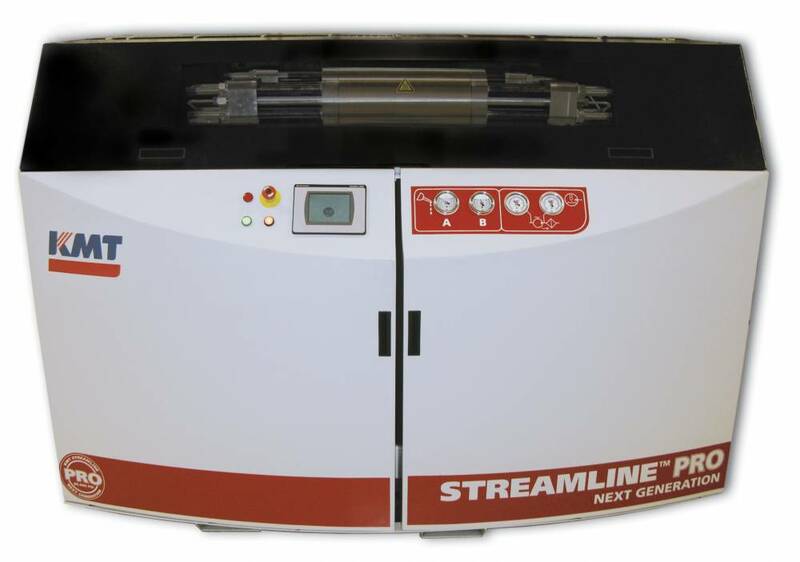 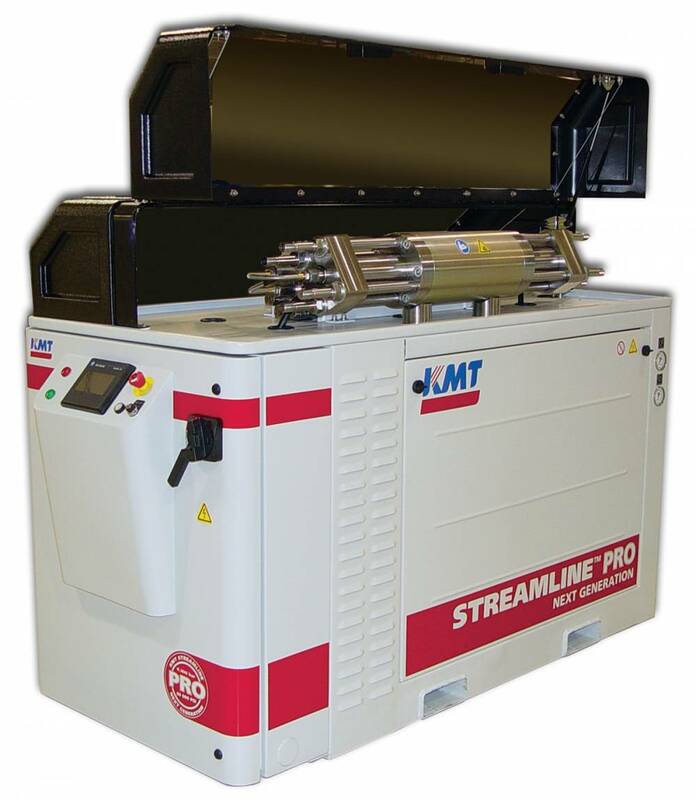 Designed for maximum productivity and profitability, the Streamline Pro combines the lowest cost of running a waterjet pump with leading HP pump technology to deliver the world's fastest water jet cutting speeds.